Enjoying a perfect beachfront location, the family-friendly hotel boasts marvellous views over the eternal blue of the Mediterranean Sea. The hotel offers a fantastic themed outdoor pool area with water slides and waterfalls. It is situated next to the..
General Description: Reserva del Higueron is located 2 km from the sandy beach. The closest cities to the hotel are Torremolinos (17 km), Benalmadena (3 km) and Fuengirola (9 km). To make your stay more comfortable a lounge, an elevator, a hairdresser,.. The THB Torrequebrada is situated in an ideal location for those interested in exploring Andalucia. 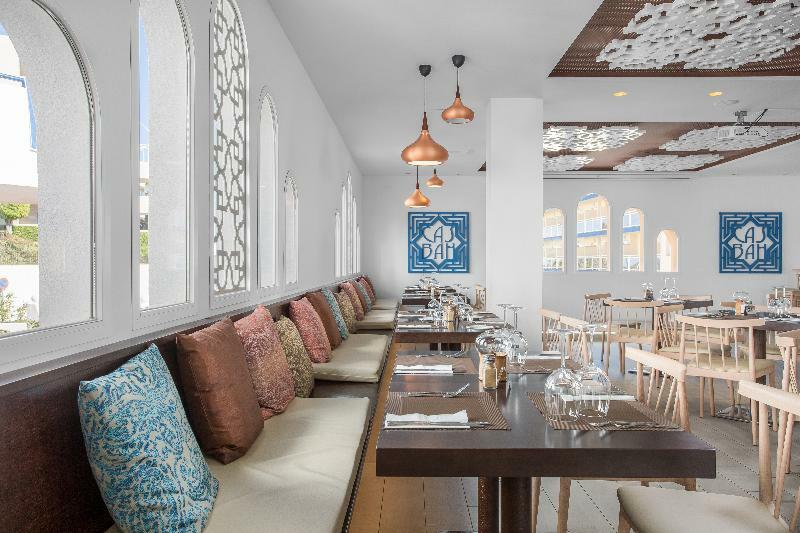 It has a combination of luxury hotel accommodation, services and facilities, this hotel is one of the finest in the area. The hotel has 350 guest rooms,.. This luxury hotel is located right by the beach in Benalmadena Torrequebrada, the centre of the Costa del Sol. 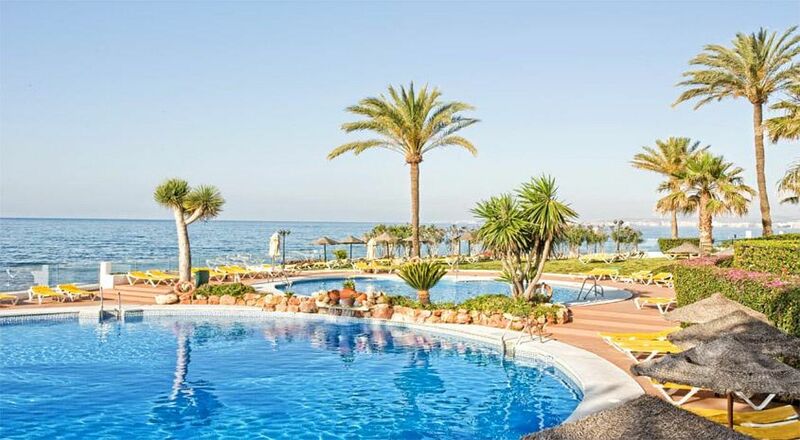 This modern beach hotel is situated in the centre of the popular tourist hub of Benalmadena on the superb Costa Del Sol. The hotel is situated just a few minutes' walking distance from a pristine, sandy beach where guests can enjoy romantic strolls and.. 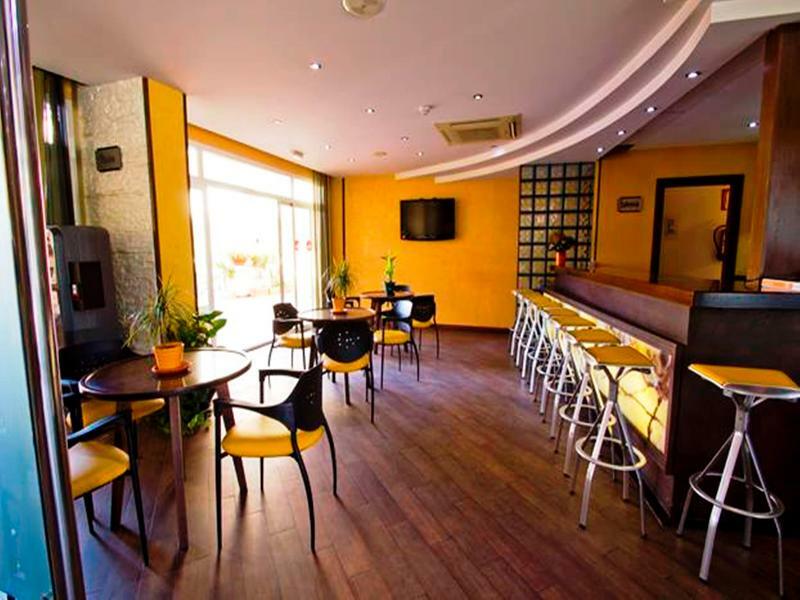 This modern beach hotel is situated in the centre of Benalmadena. Of particular note are the panoramic views of the swimming pool. It's 373 rooms are the perfect place in which to relax after a day of activities. 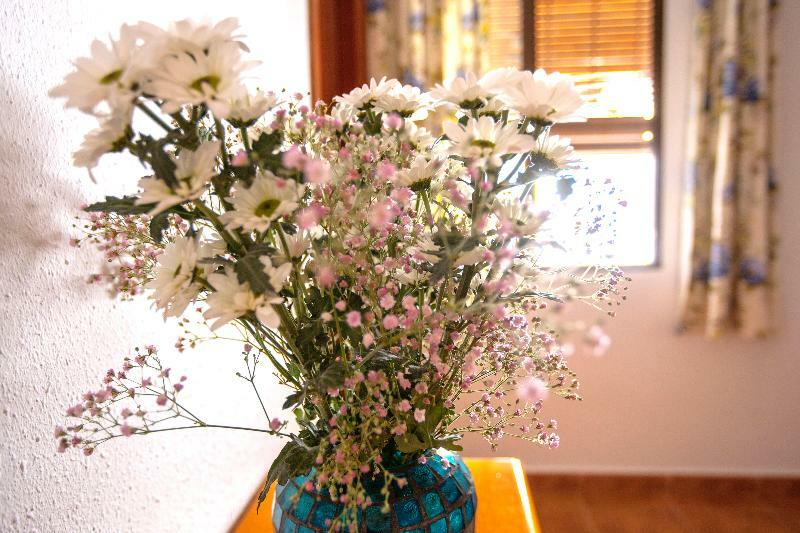 The facilities are completed with..
## Information The rooms have Independent Air Conditioning, Independent Heating, TV, Satellite / Cable TV , Balcony, Terrace, Hairdryer, Bathtub, Laundry Service, Ironing Board and Safe , and among our services and facilities available we have Air Conditioning,.. 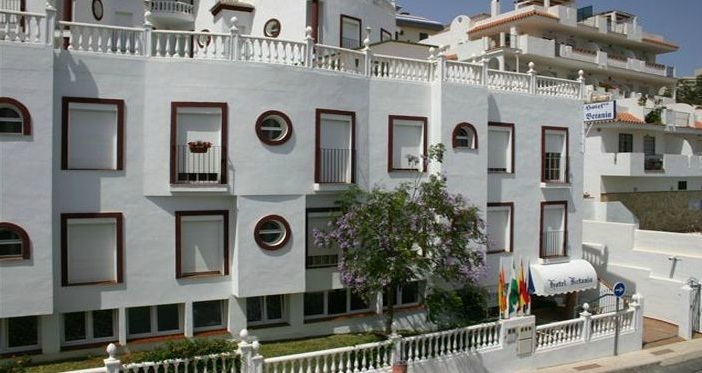 This appealing apartment hotel is situated in the heart in the tourist centre of Benalmadena and is within walking distance from the closest local beach. 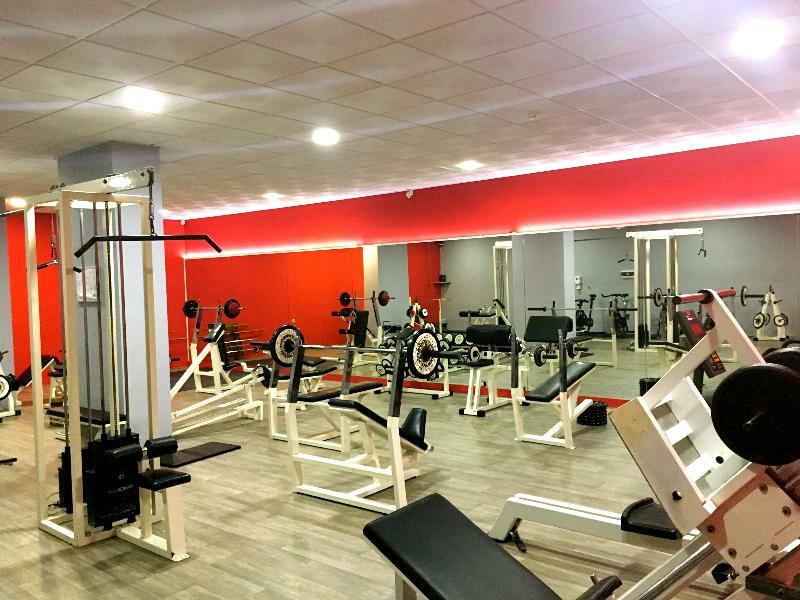 Guests will be able to find in the surrounding area a variety of restaurants, bars, entertainment..
Vincci Selecci&oacute;n Aleysa 5* Boutique & SPA has a privileged beach-front location next to Benalm&aacute;dena&rsquo;s &ldquo;Las Gaviotas&rdquo; Beach and only 10 minutes&rsquo; walk from &ldquo;Puerto Marina&rdquo;,..